Plastic Models -- MyHobbyFun.org - What's Your Hobby? 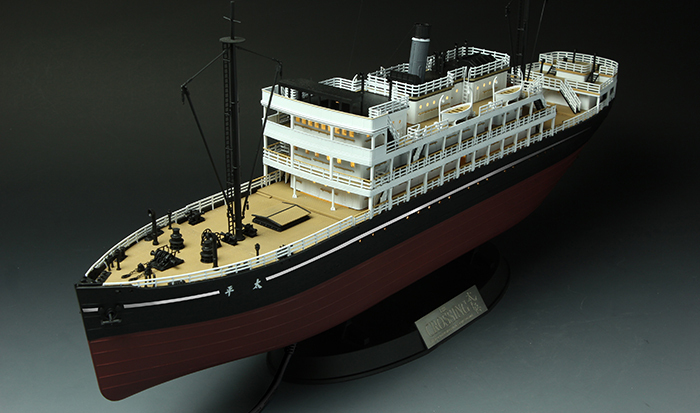 Accuracy, creativity, and attention to detail are hallmarks of scale hobby enthusiasts, whether model builders or collectors. So what are you waiting for? It's time to discover life on a smaller scale for yourself! Plastic scale modeling touches our lives more than most of us realize. 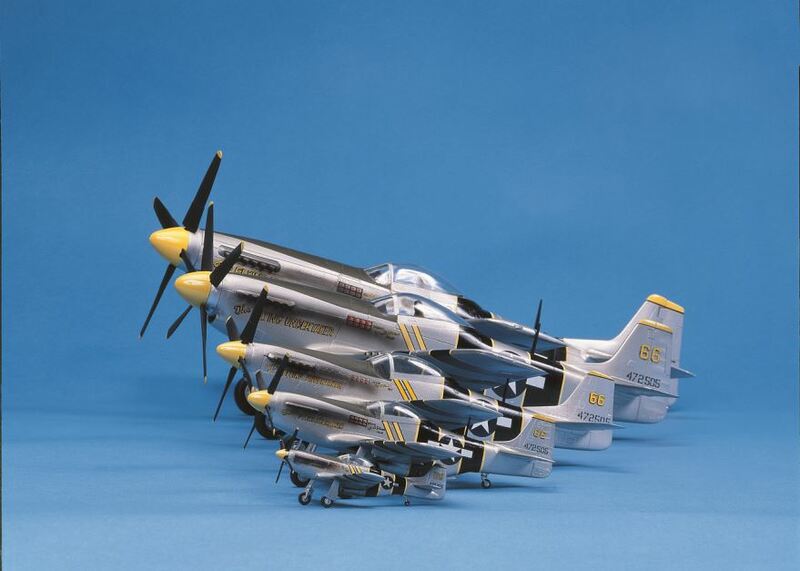 Cars, trucks, airplanes, and office buildings begin life as a plastic scale model. Movie sets employ model builders to reduce real life scenes to a safer, and much smaller scale. 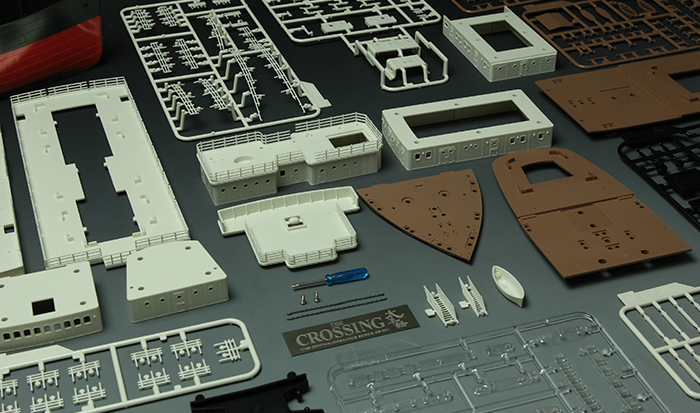 Start with the plastic sprues that come with the model kit. Cut the parts off the sprues, paint them, and glue them together. Complete the kit and present your wonderful new creation!